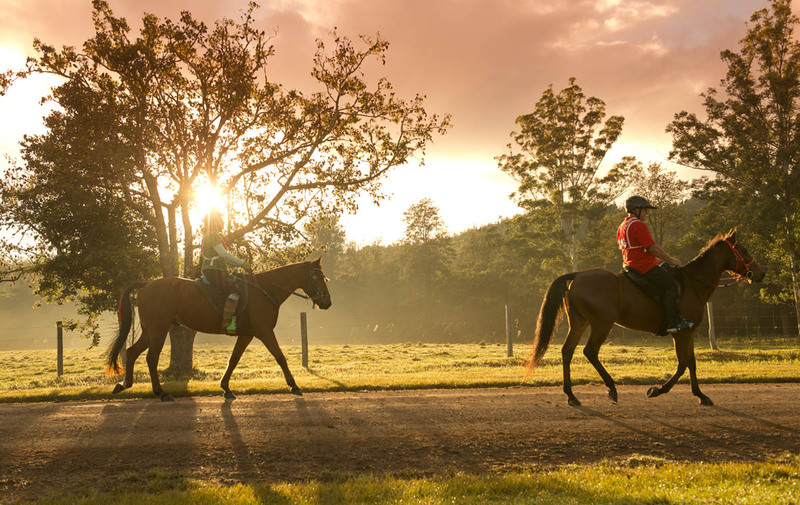 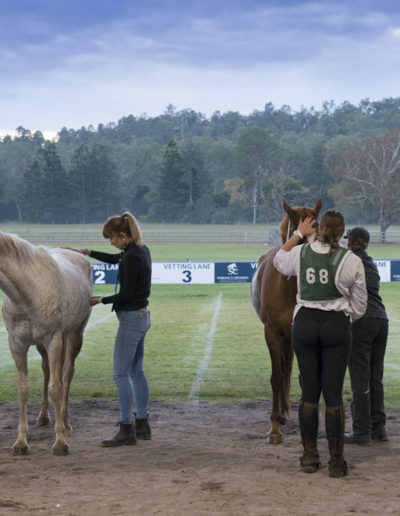 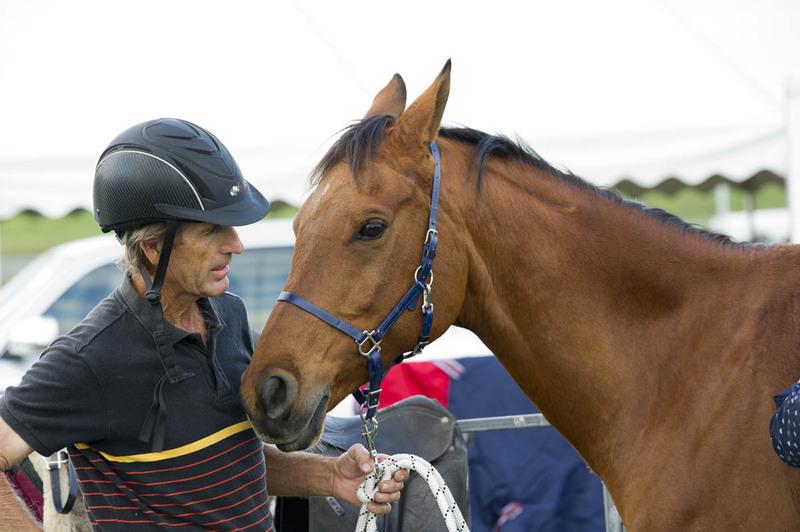 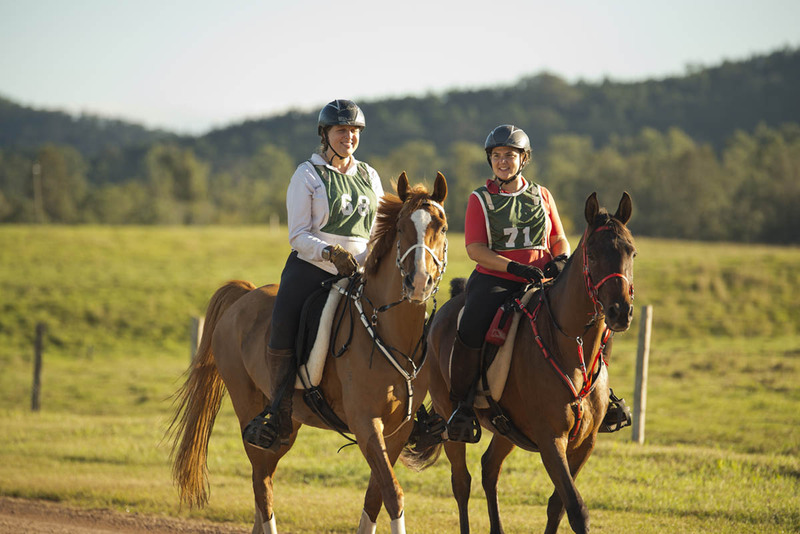 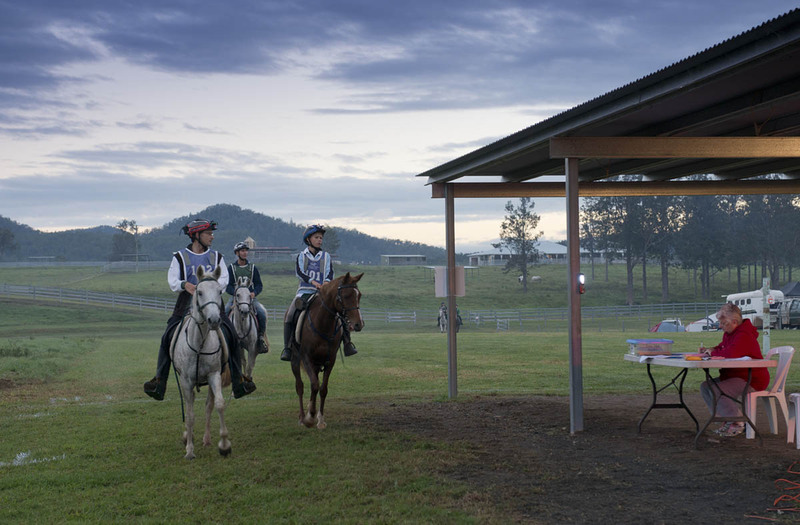 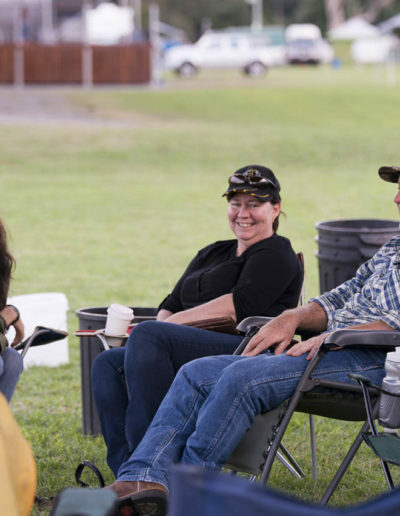 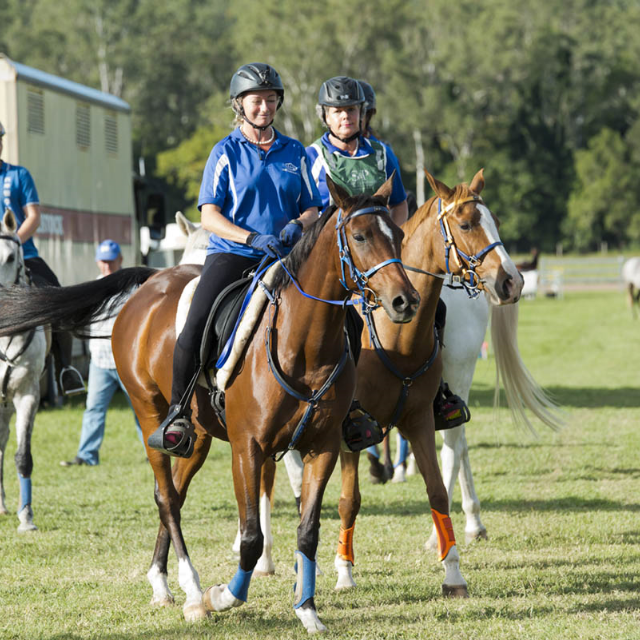 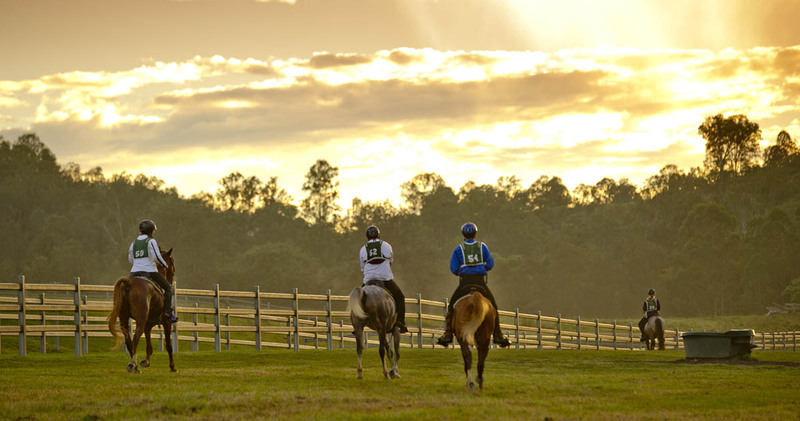 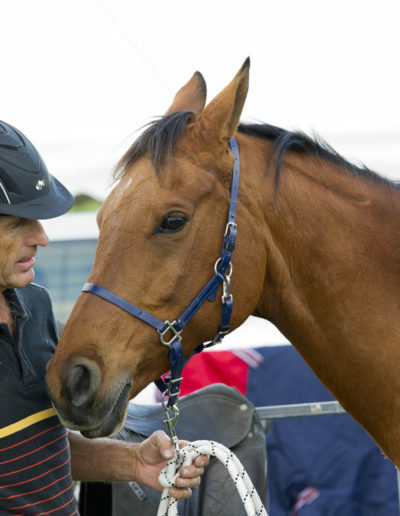 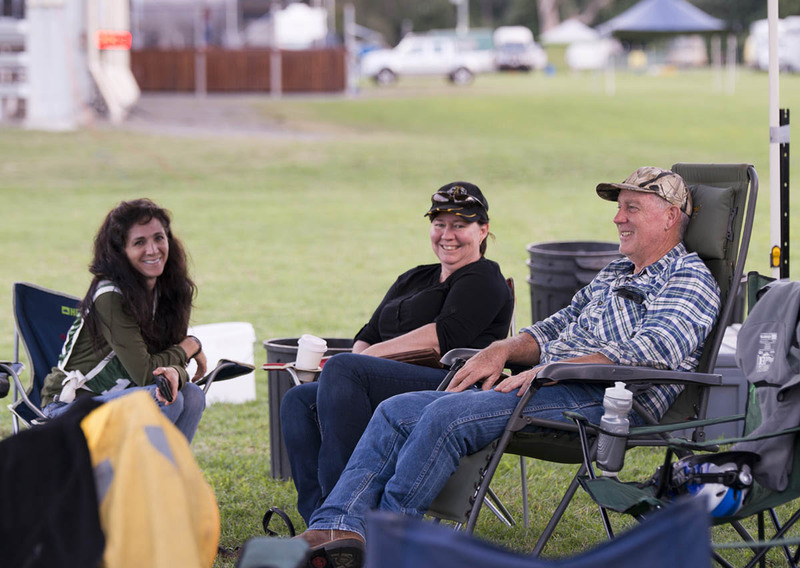 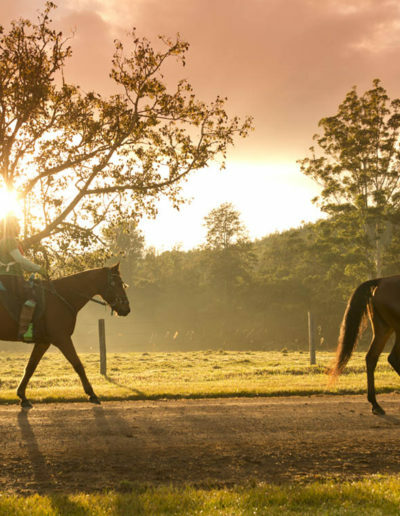 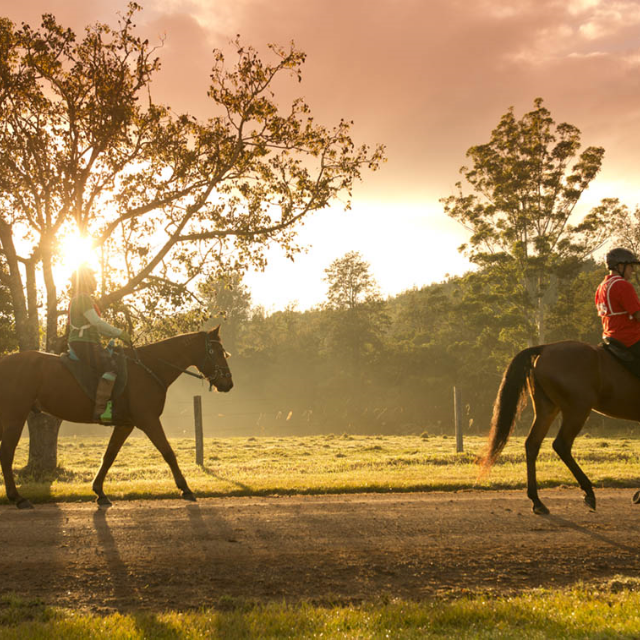 STIRLING’S CROSSING ENDURANCE CLUB INC. IS BASED AT AUSTRALIA’S FIRST PURPOSE-BUILT ENDURANCE FACILITY JUST OUTSIDE IMBIL IN QUEENSLAND’S PICTURESQUE MARY VALLEY. 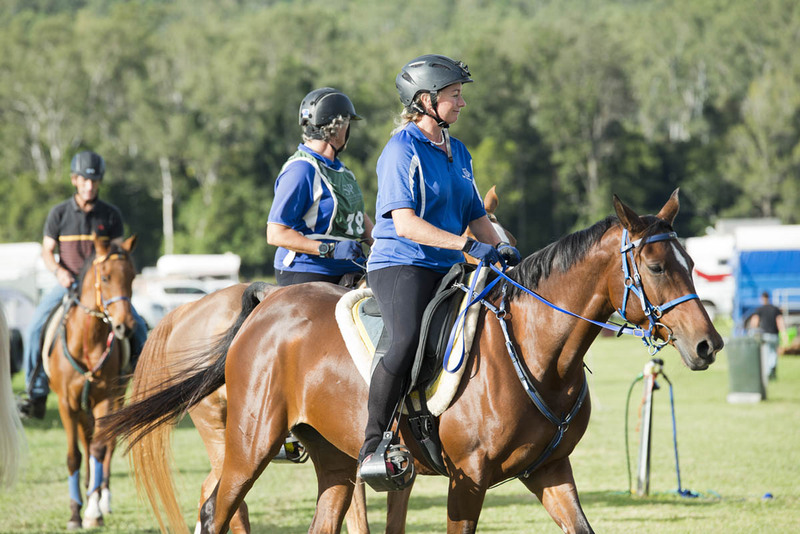 We welcome anyone interested in getting involved in endurance riding irrespective of your age, your experience or your knowledge of the sport. 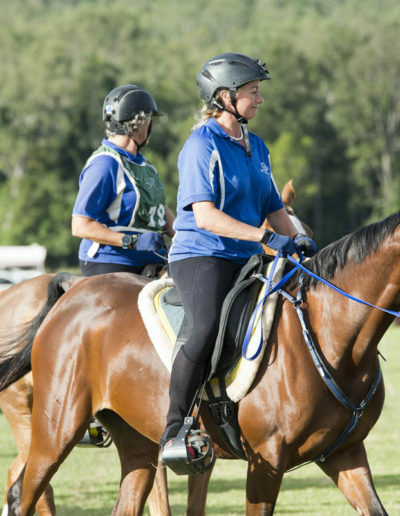 We’re a group of like-minded people who share a passion for our horses and challenging ourselves to new heights. 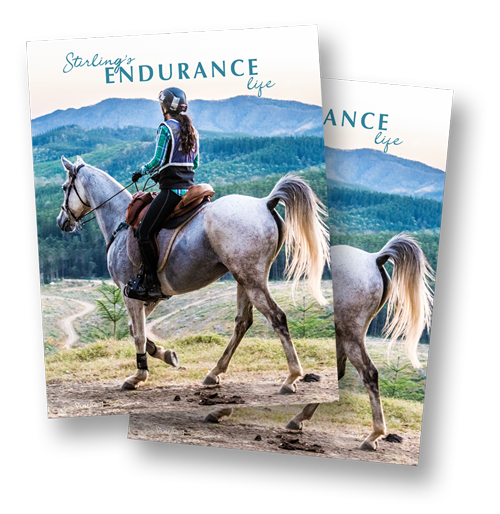 To get the latest news, event updates and offers from Stirling’s Crossing Endurance Club, sign up for our e-newsletter and as an added bonus we’ll send you our free magazine Stirling’s Endurance Life. 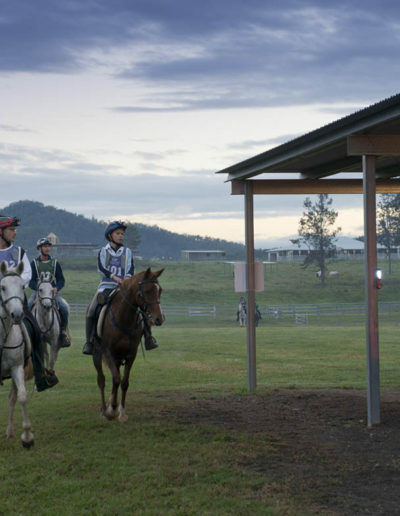 Would you like to receive the magazine? 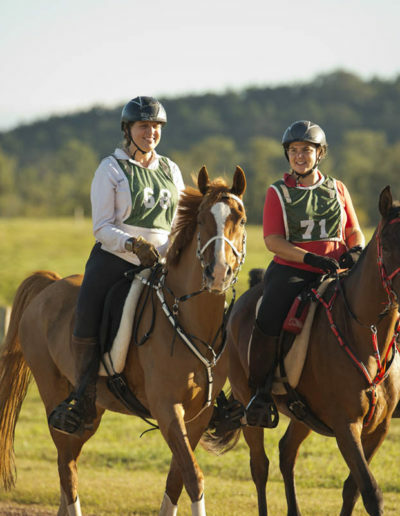 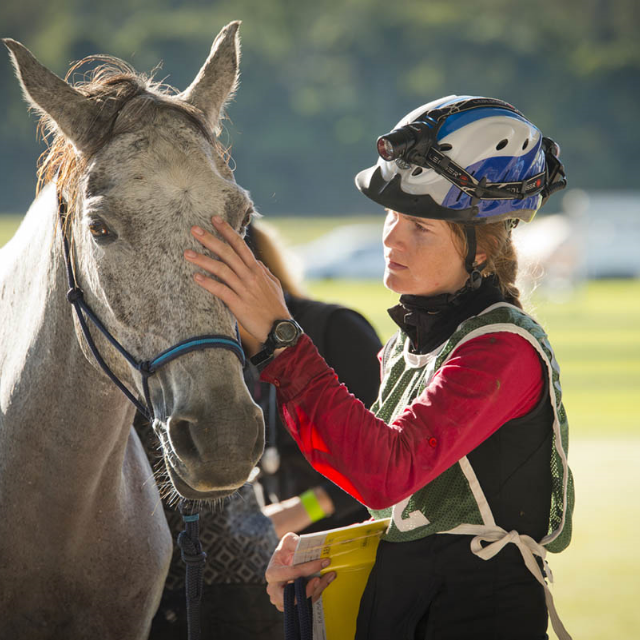 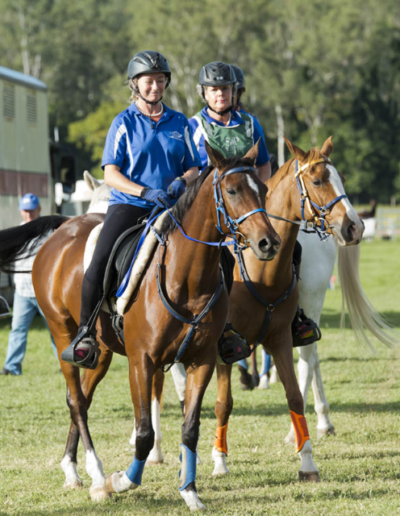 Endurance riding challenges the ability of a team of horse and rider to traverse diverse natural terrain against the clock over distances of up to 160 kilometres. 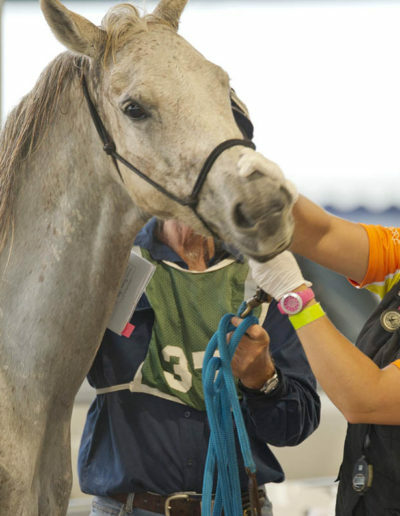 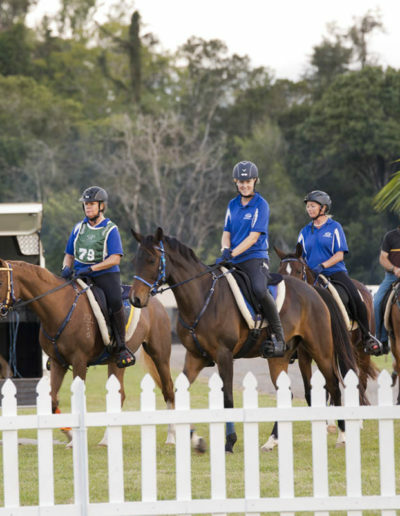 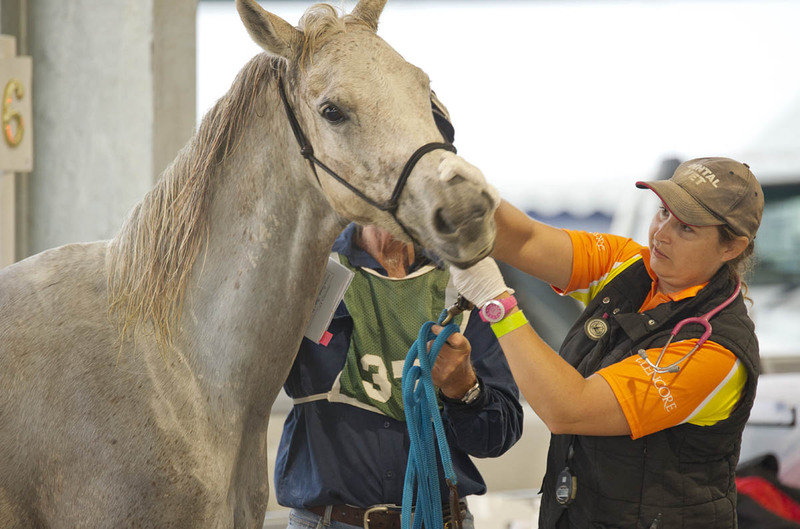 It is a unique equestrian sport through which groups and entire families can ride together in a beautiful environment while still competing as individuals. 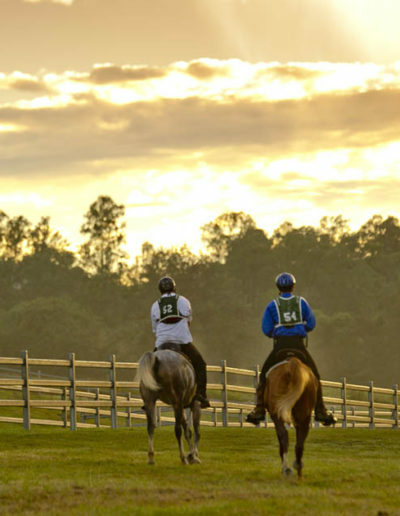 Be notified of upcoming events by signing up to our newsletter. 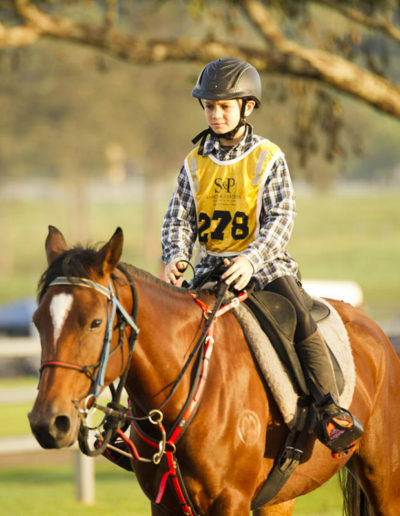 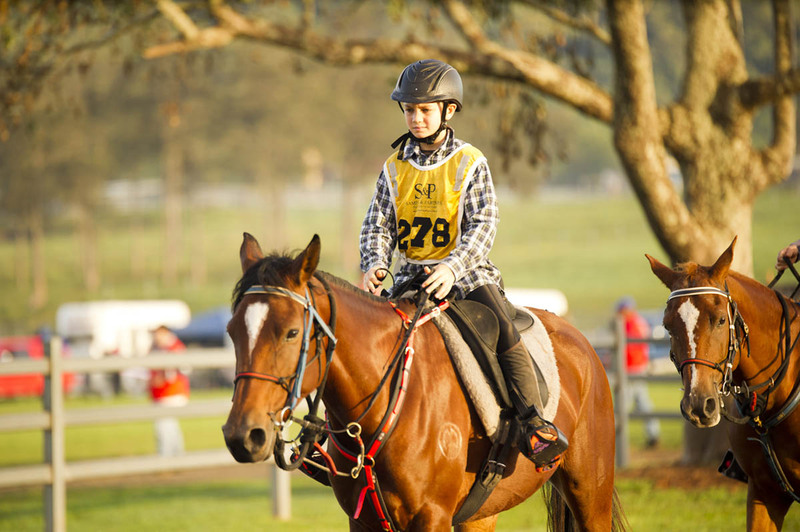 Over 150 riders participated in endurance rides at Stirling’s Crossing Equestrian Complex this weekend including a remarkable five-year-old who completed her first 40km ride, continuing a long family history of endurance over a number of decades. 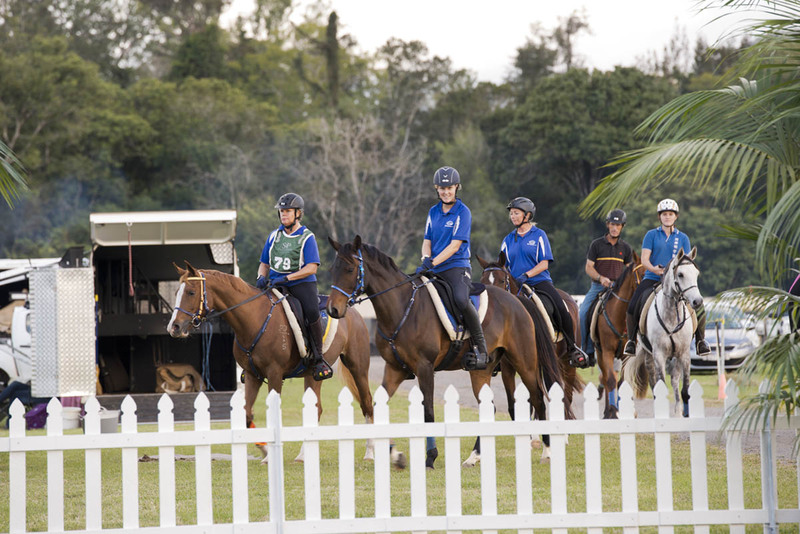 • support the recruitment and education of vets coming into the sport. 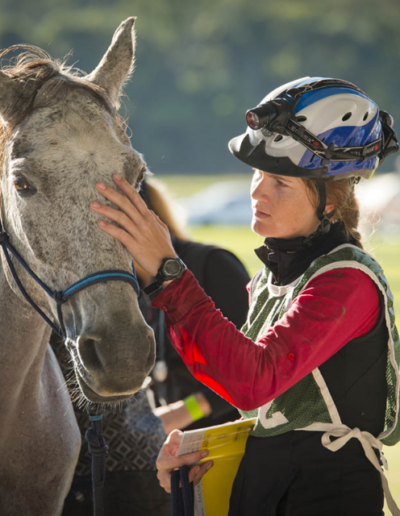 We want to work with all partners in the sport of endurance to provide events that can be inclusive, safe and that bring a spirit of a cohesive community back to our sport.